Discover the secrets of facebook marketing. 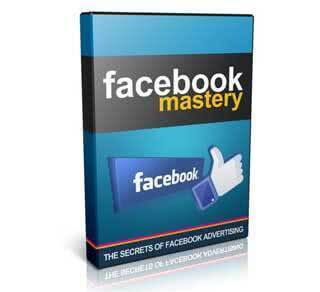 Become a professional advertiser in no time with our short but sweet mastering facebook videos. 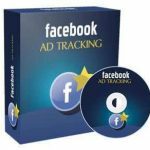 Discover the hidden secrets of advertising on Facebook! There are many ways to market your content, your offers and your products online. Both involves time and effort. The fact is that, both these online marketing startegy is separated by the time frame your campaign to take effect. Of course, you want your campaign to take effect as quickly as it can. If that’s what you want, paid advertising is the best technique that you can apply. And where you will post your ads? FACEBOOK! Why? Because people are glued to the social media and sometimes they are grouped according to their commons. SO, if you will take advantage to that, surely you will make a lot of money. So how are you going to do it on Facebook? 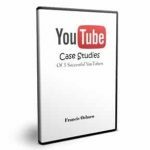 Inside this video, you are about to learn the necessary information and the secrets to Facebook Advertising.